The picturesque Havelock island is the most popular travel destination in the Andaman and Nicobar Islands. 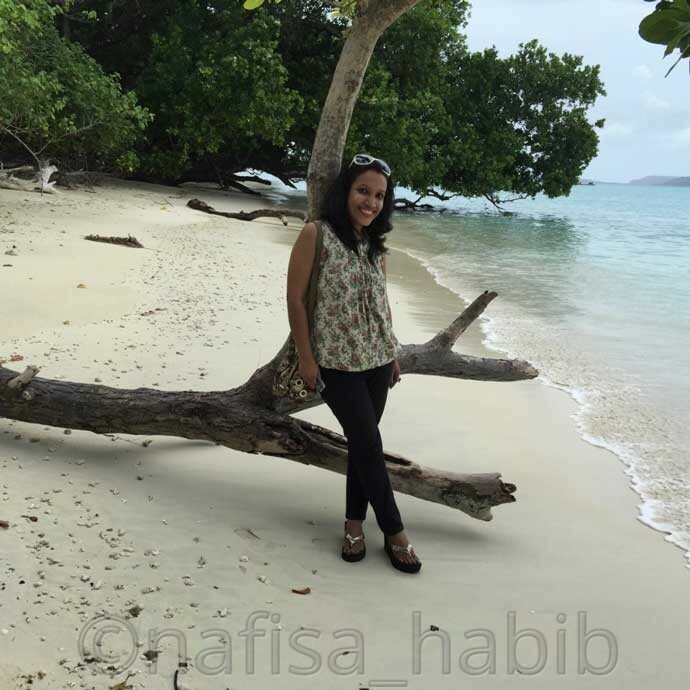 Beaches in Havelock island are the main attraction and exceptionally beautiful than other beaches in India. In terms of beauty three beaches here you just should not miss visiting. Definitely, you’ll love turquoise waters with the backdrop of the lush green forest, coral reefs, and clear white sand. 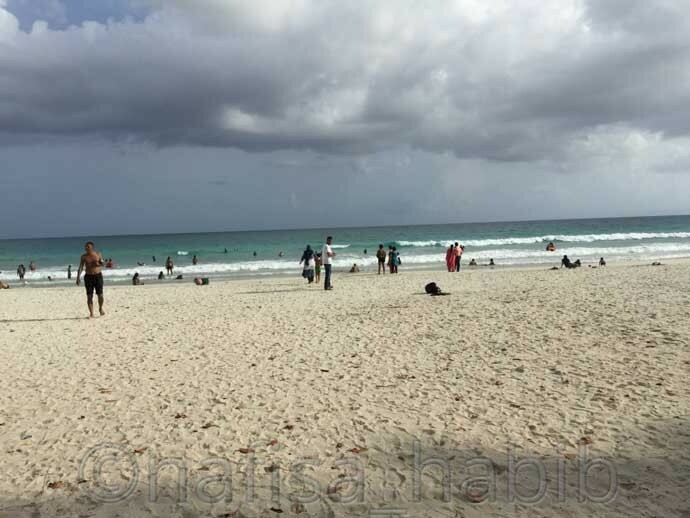 And the most important thing is that here all the beaches are pristine and well managed. 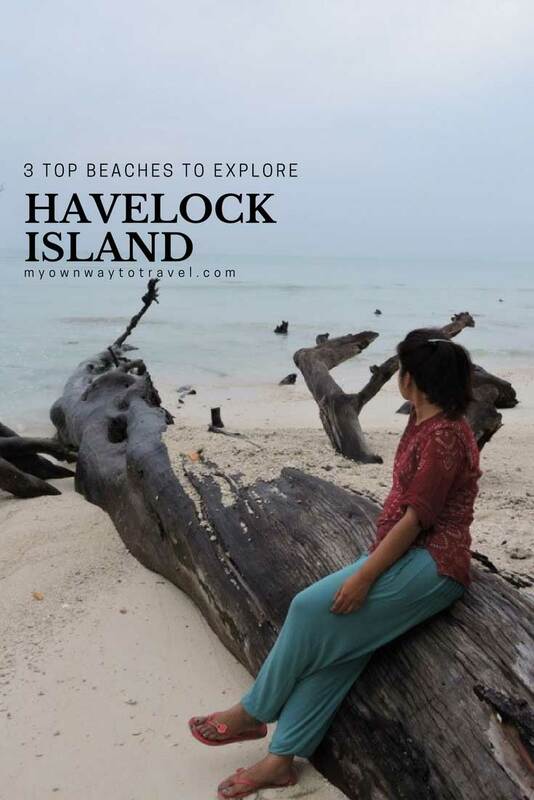 There are total seven beaches in Havelock Island. They are known as Beach 1, Beach 2, Beach 3 (Govindnagar Beach), Elephant Beach, Beach 5 (Vijayanagar Beach), Beach 7 (Radhanagar Beach), and Kalapathar Beach. Locals like to call beaches by number, not the name. 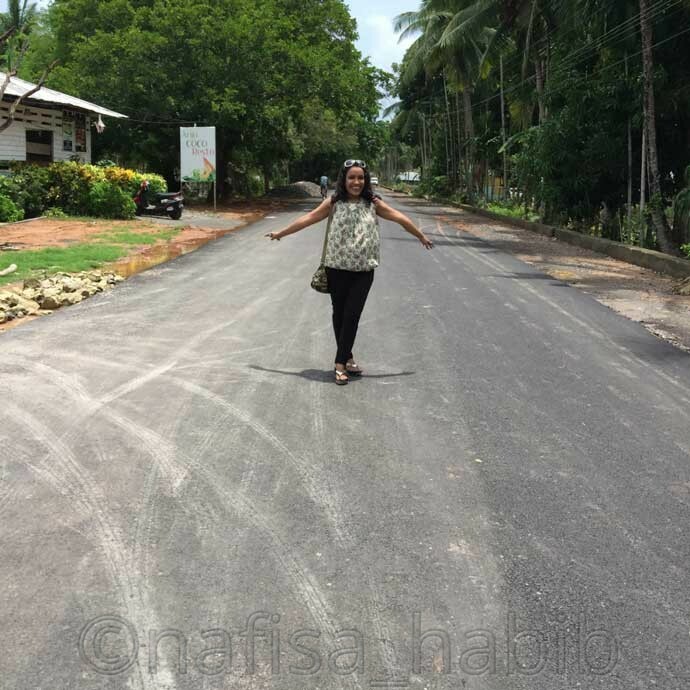 🙂 Some beach names followed by village names in Havelock Island. Radhanagar beach is the most spectacular beach among all beaches in the Andaman Islands. One of the top beaches in India and awarded as Asia’s Best Beach by Time Magazine in 2004. Radhanagar beach is 2 km long. If you want to enjoy the extreme beauty of this beach then you must explore the whole beach till the last. Among all beaches in Havelock Island, Radhanagar beach is the most popular one for all tourists. Mostly tourists loved here swimming and sunbathing. 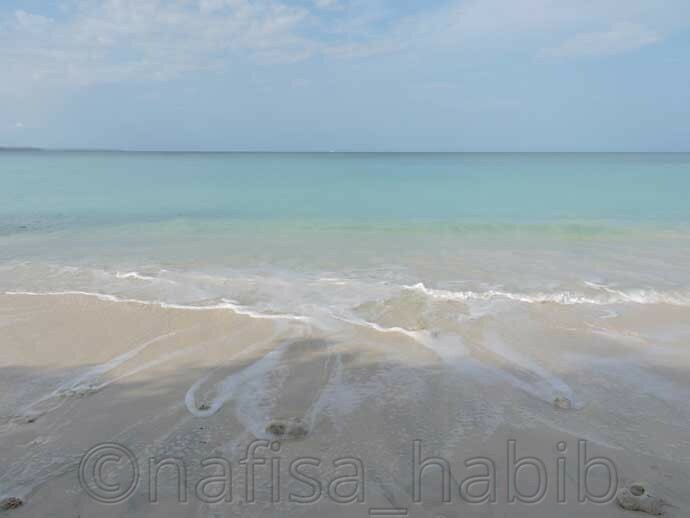 Very few explore the whole beach, you can explore it by walking only and you’ll find big rocks and waters are bluer. And the right side of this beach is full of the dense Mahua tree forest. 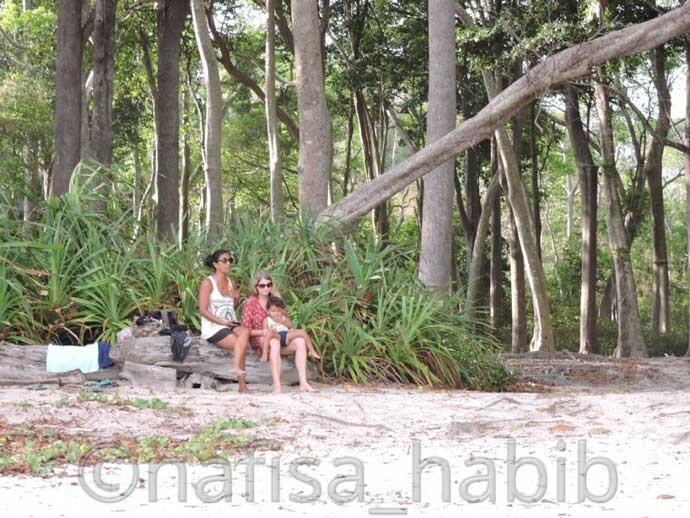 You can enjoy walking in the forest if you’re in a group or just relax sitting under the fallen trees while enjoying the beauty of the azure waters. The sunset moment in Radhanagar beach is just mind blowing in Havelock Island. Radhanagar beach is 12 km from Havelock jetty or ferry ghat. You can use a private car or take public bus service or hire an auto rickshaw group basis from there to reach Radhanagar beach. Must check the public transport timings whenever to take their service so that you don’t miss while coming back from the beach. 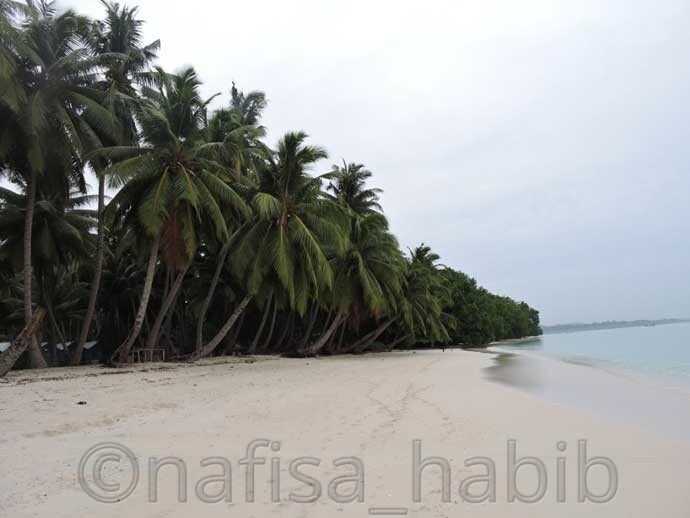 Vijayanagar beach is one of the beautiful and serene beaches of Havelock Island. Though this beach is not a popular one you’ll definitely find it exceptional for turquoise waters and big trunks of many fallen Mahua trees. 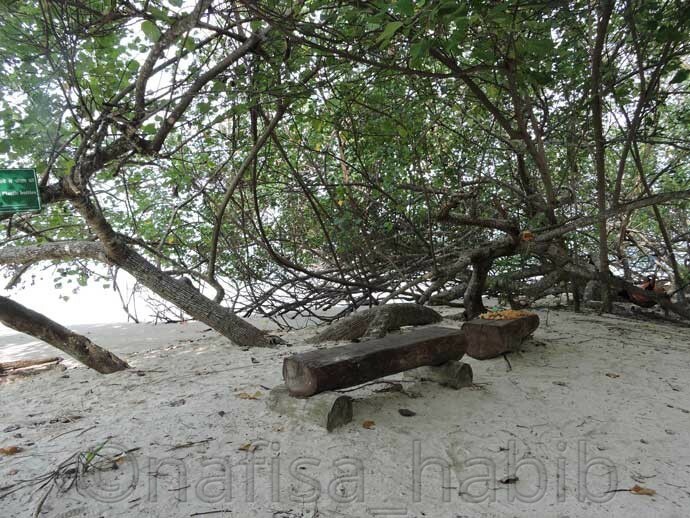 In fact, if you want to explore this beach then you must have to come across under many fallen Mahua trees. Long Mahua and Coconut trees work as a backdrop to the entire Vijayanagar beach. The opposite of the Vijayanagar Beach is Dolphin resort and there are many resorts around this beach. So you’ll find it as a private beach though open to all public. Many come for a morning walk and it is too calm and serene during the morning hour. Vijayanagar Beach water is not suitable for swimming or any water activities. The best is to enjoy the scenic beauty where you’ll love seeing the traditional Andaman dive boat but all from the remote distance. You’ll find many seashells while walking on the beach. Vijayanagar beach is 7 km from Havelock Island ferry ghat. You can go for public transport services to reach. if you’re staying nearby the beach then you’re lucky to enjoy the amazing calmness of this beach daily. 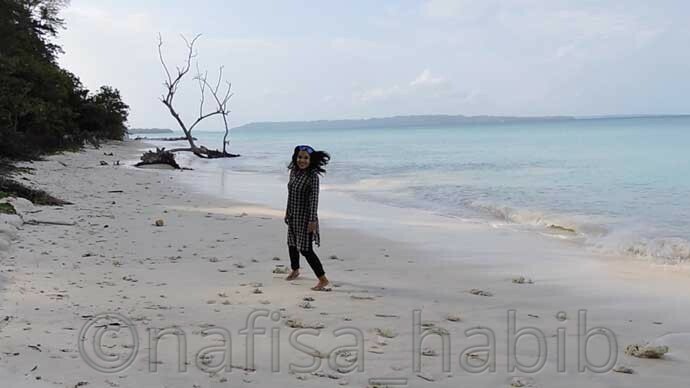 Kalapathar beach is another picturesque beach and one of the tourist attractions in Havelock Island. You’ll love the wooden unique gate which welcomes you to explore Kalapathar beach. Kalapathar beach is beautiful for its turquoise waters and best for swimming too. There are some uprooted trees here and created an extra beauty. While exploring you’ll find many big sizes seashells. The remote view of this beach is the coolest one. You can just keep gazing. One side of Kalapathar beach you’ll find one forest too with many long trees. It is possible to explore this beach by walking from the Vijaynagar beach. There are many local stalls selling coconut and souvenirs from the Andaman Islands outside of the beach. 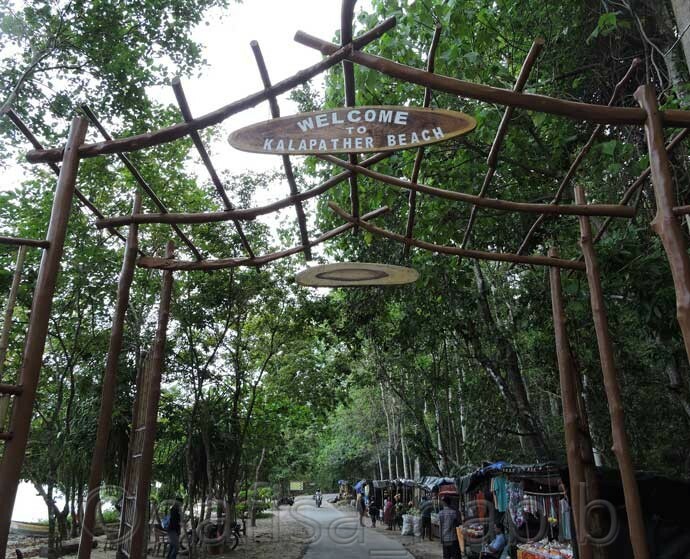 Kalapathar beach is 12 km from Havelock Island ferry ghat. And you can go for private or public transport to reach here. 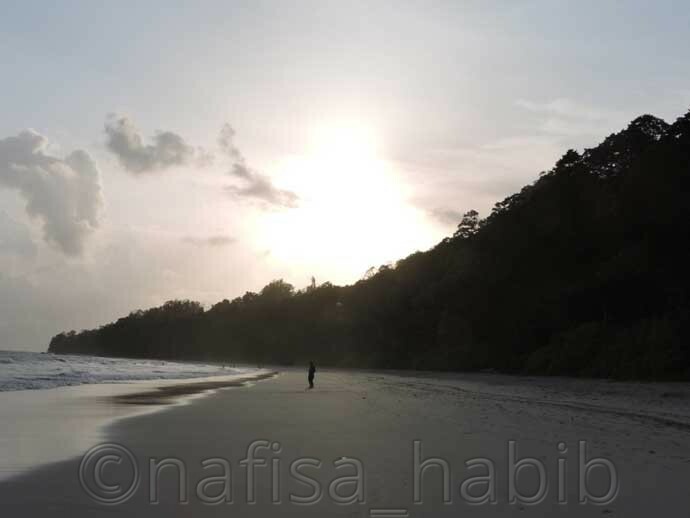 Stay tuned for the last post on the Andaman Islands. Share your thoughts. 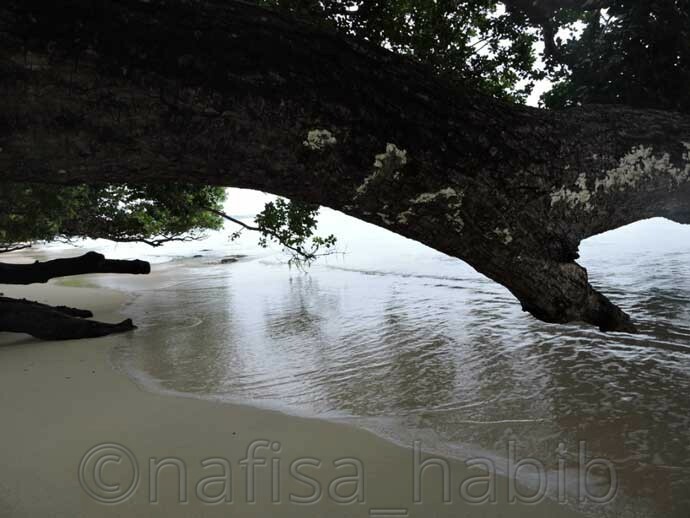 Which beach in Havelock island you’ll definitely love to explore? Great to have come across your blog. I have been thinking of visiting Andaman for a while now. If its not a bother could you please share some tips about how you stayed safe during your travel. Would you recommend a solo female to travel there? 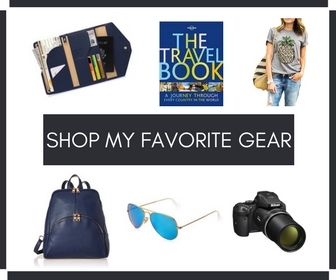 Love the photos and all the little-hidden gems you are sharing! I love getting off the beaten path to explore beaches that aren’t head to toe with tourists. I’d definitely head for Vijayanagar Beach to enjoy a day there. What was the sand like? Hey Jay, Vijayanagar Beach is definitely worth to explore. This is the white sandy beach. absolutely stunning beach views. it’s summer where I am, the only thing not ready is my beach body. haha. Wow, I have never heard of these places before! They definitely look beautiful, thanks for sharing! Wow what a destination with so many beaches 🙂 I would absolutely love to go here, especially Radhanagar beach!! I had no idea it was awarded as Asia’s Best Beach by Time Magazine in 2004. So cool! 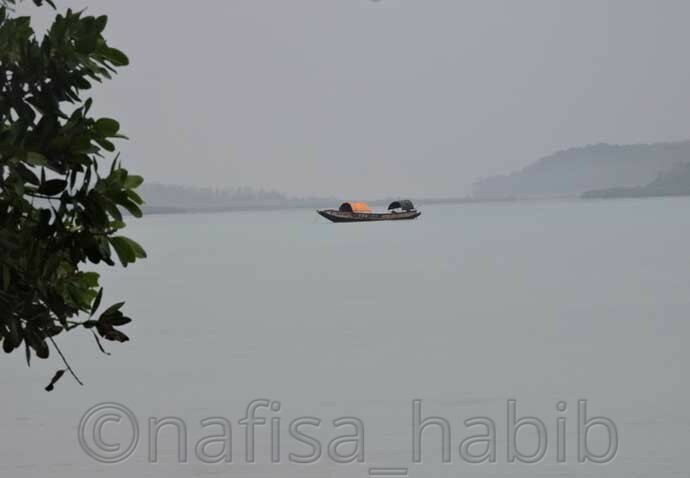 Loved the captures especially of the Andaman dive boat frame…..Looks perfect. I have heard alot about the beaches in Andaman. Also about the water adventures and I would so want to try it. Vijayanagar Beach is also my personal favorite 🙂 I wish you to visit one day. Much love!